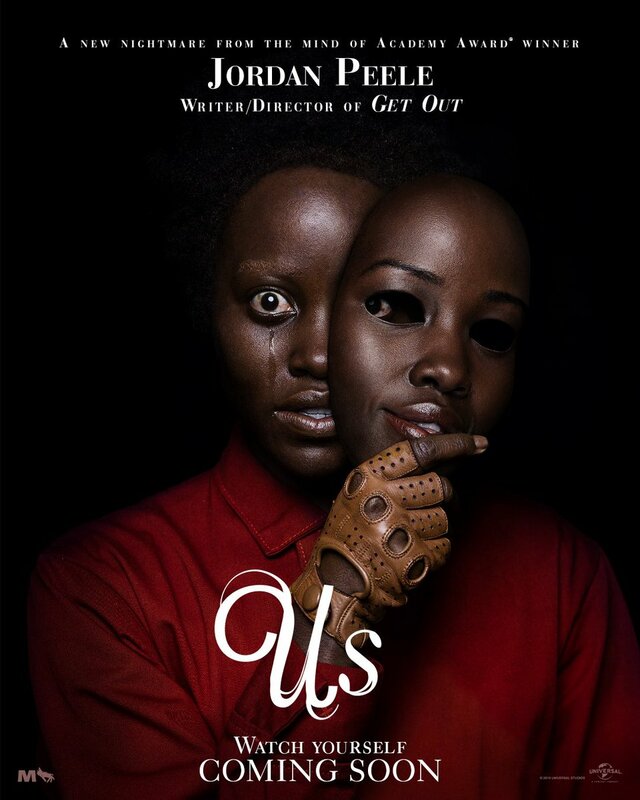 Universal Pictures has released a brand new TV spot for Academy Award winner Jordan Peele’s forthcoming social thriller Us, featuring new terrifying clips from the film. Check out the video below (via Bloody Disgusting) and look for it to hit theaters on March 22. Us stars Lupita Nyong’o (Black Panther), Winston Duke (Black Panther), Elisabeth Moss (The Handmaid’s Tale) and Tim Heidecker (Ant-Man and the Wasp) along with newly added cast members, Shahadi Wright Joseph (Hairspray Live! ), Evan Alex (Mani), Madison Curry, Cali Sheldon, Noelle Sheldon (Friends) and Duke Nicholson. Set in present day along the iconic Northern California coastline, Us stars Oscar winner Lupita Nyong’o as Adelaide Wilson, a woman returning to her beachside childhood home with her husband, Gabe (Duke), and their two children (Shahadi Wright Joseph, Evan Alex) for an idyllic summer getaway. Haunted by an unexplainable and unresolved trauma from her past and compounded by a string of eerie coincidences, Adelaide feels her paranoia elevate to high-alert as she grows increasingly certain that something bad is about to befall her family. After spending a tense beach day with their friends, the Tylers (Elisabeth Moss, Tim Heidecker, Cali Sheldon, Noelle Sheldon), Adelaide and her family return to their vacation home to discover the silhouettes of four figures standing in their driveway. Us pits an ordinary American family against a terrifying and uncanny opponent: doppelgängers of themselves. Us will be written and directed by Peele and will also produce through his Monkeypaw Productions. 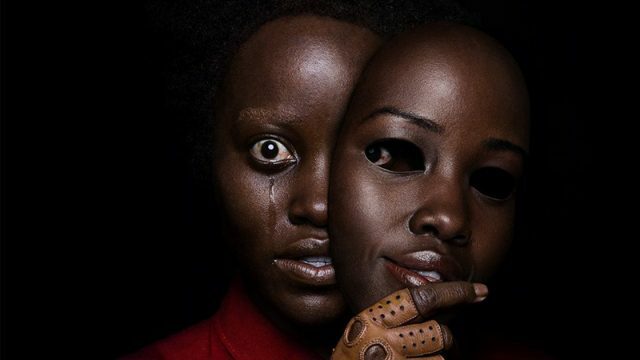 The film is being produce by Sean McKittrick, Jason Blum and Monkeypaw’s Ian Cooper with Daniel Lupi to executive produce. The film will have it world premiere on March 8 at the SXSW Film Festival. The post Us TV Spot: They Won’t Stop Until They Kill Them appeared first on ComingSoon.net.